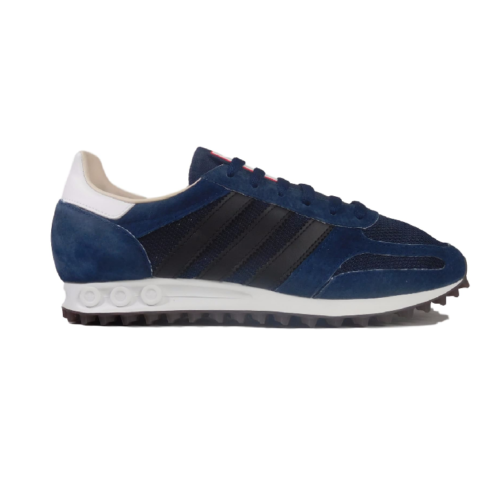 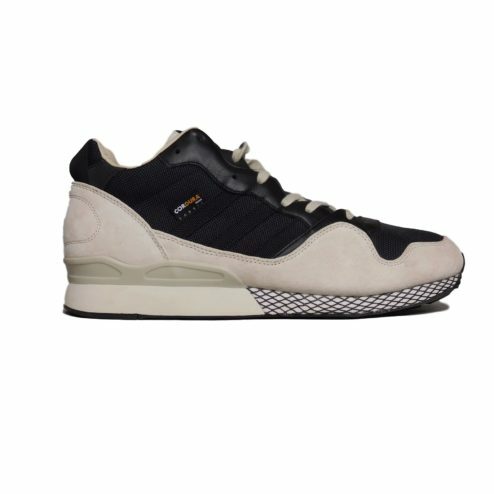 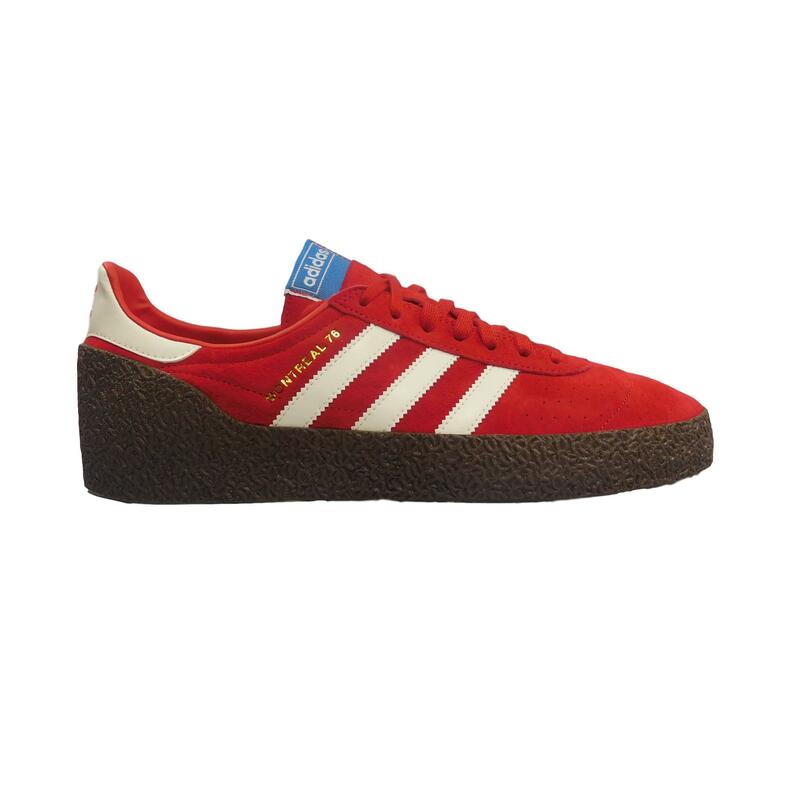 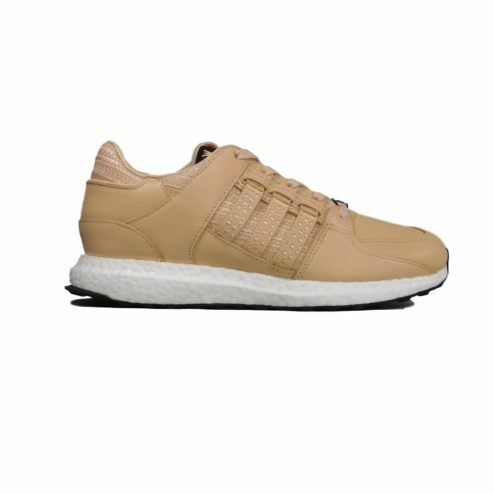 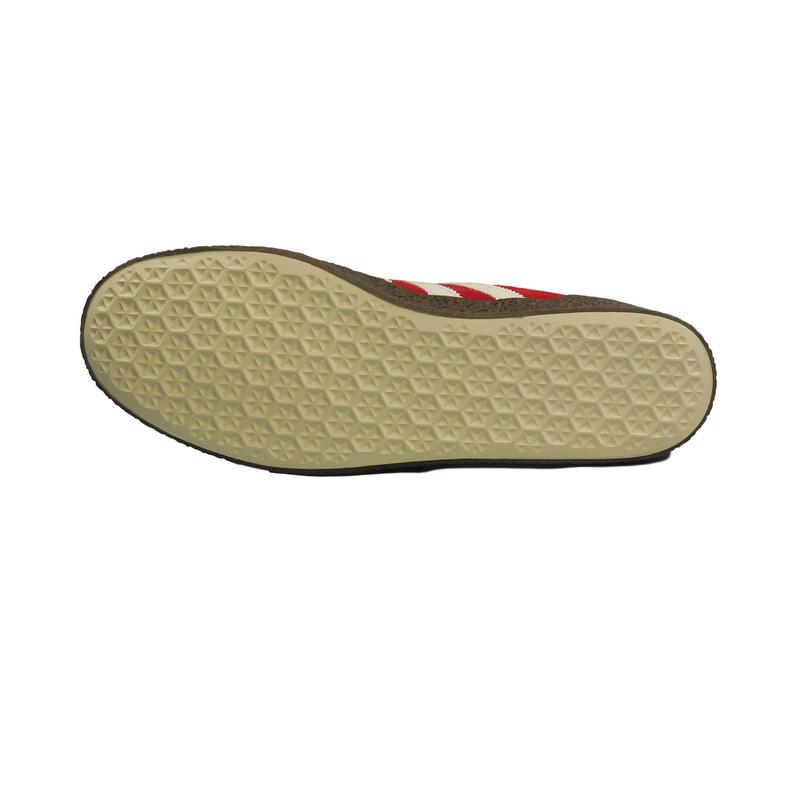 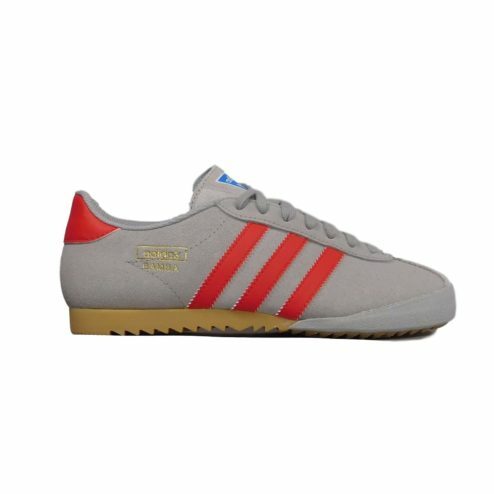 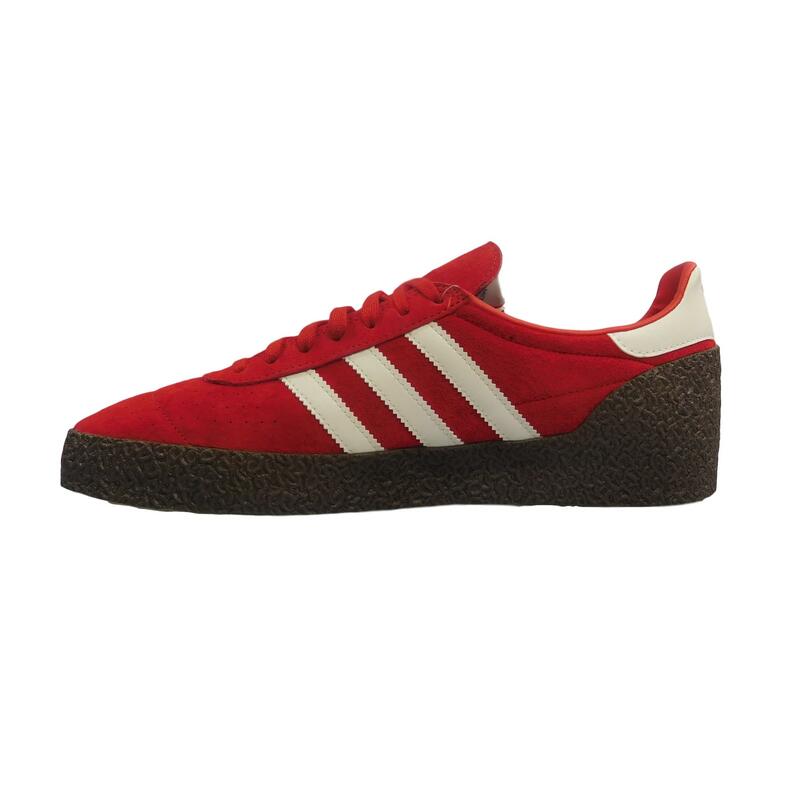 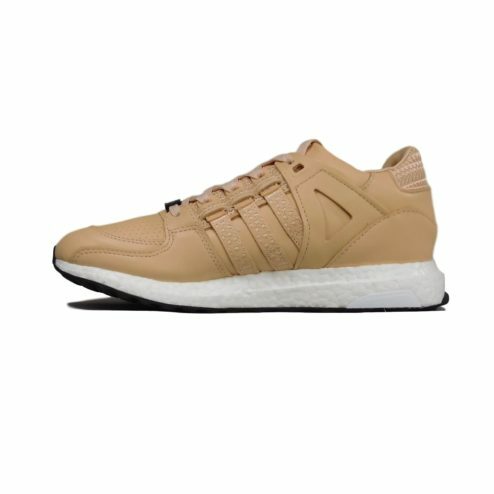 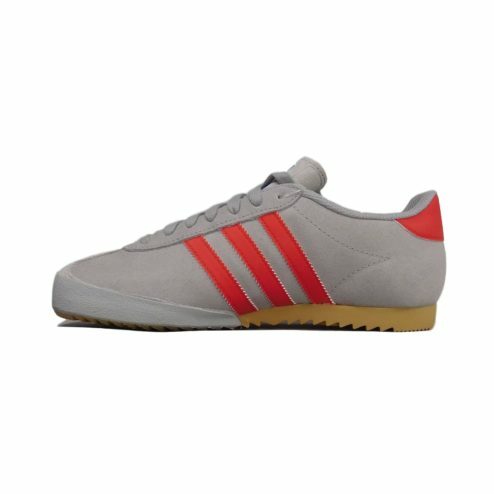 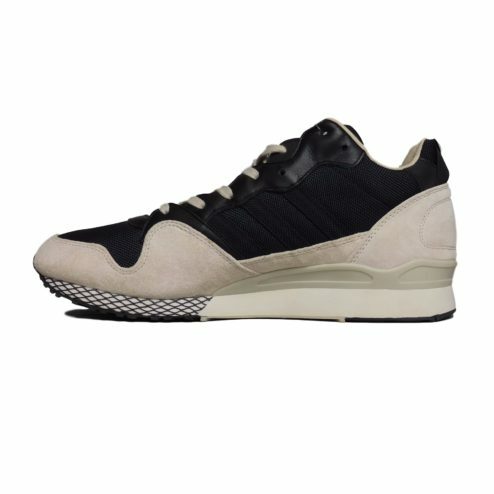 SKU: N/A Category: New Tags: adi dassler, adidas, adidas columbia, adidas deadstock, adidas malmo, adidas originals, adidas stockholm, adidas vintage, awaydays, sneakers Brands: adidas - new. 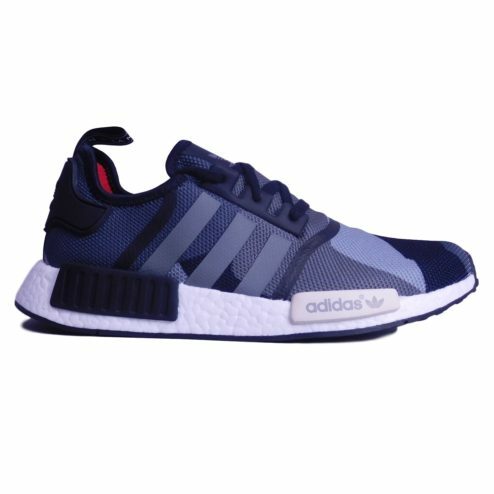 Multiple items on one order will only incur a single postage charge. 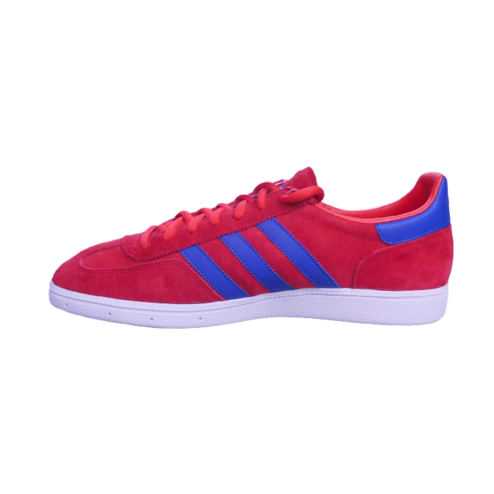 We use Royal Mail 'signed for' for all our deliveries, this means your item does not have a tracking number but will require a signature upon receipt. 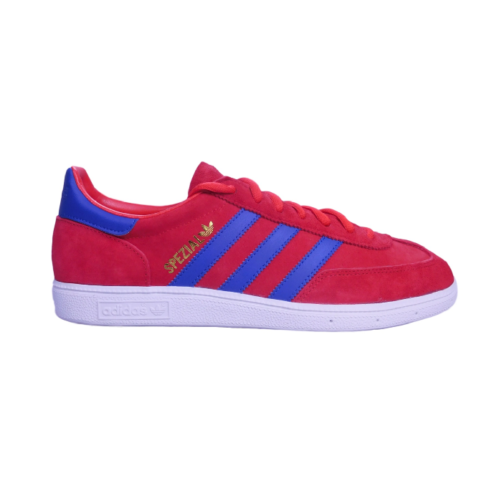 We ship using the ‘Royal Mail International Signed For’ service. 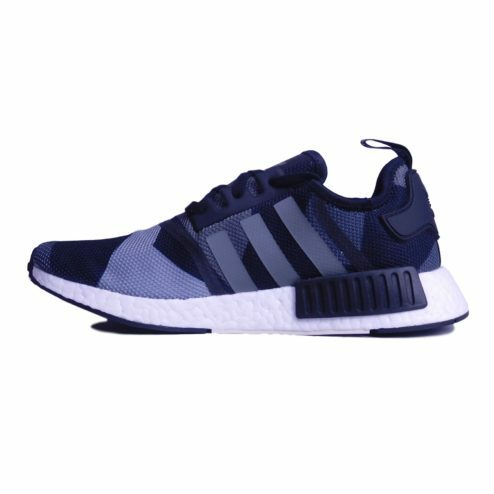 This means your item does not have a tracking number but will require a signature upon receipt. 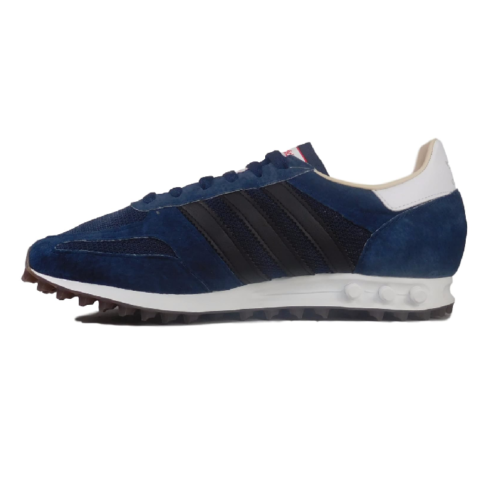 Cost varies per country & is worked our automatically against the current Royal Mail price list when you checkout.